A featured activity. 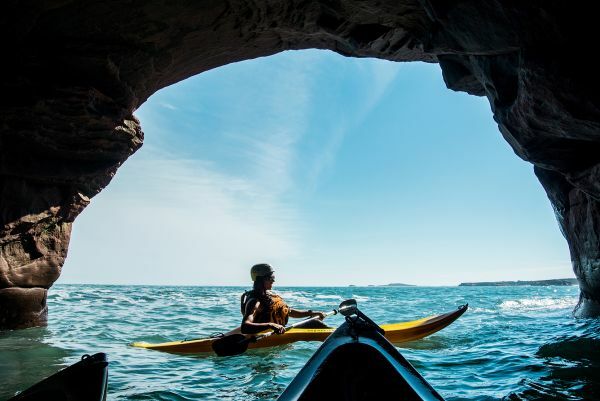 With a wetsuit, discover the surface caves that have been shaped by the ocean. EXPLORATION: In a rather calm sea. SPORTIVE: When it becomes extreme, for the fearless. A WAVE OF ADVENTURE : Challenge the waves at your own rythm. Difficulty Intermediate to high, 14 y/o of age and up. Master the waves, connect with Nature. An easy-to-use boat. 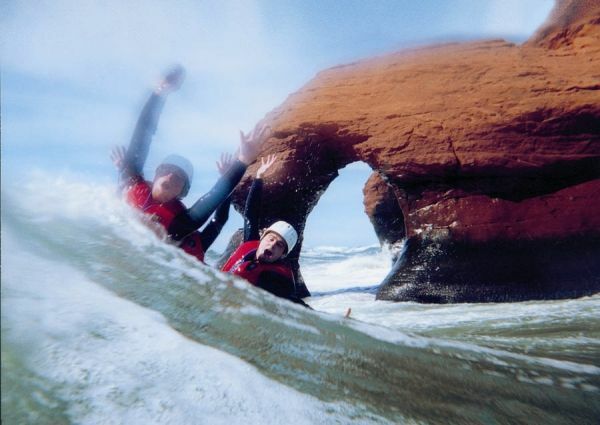 KAYAK EXCURSION: Exceptional ride along the red cliffs of Old Harry. 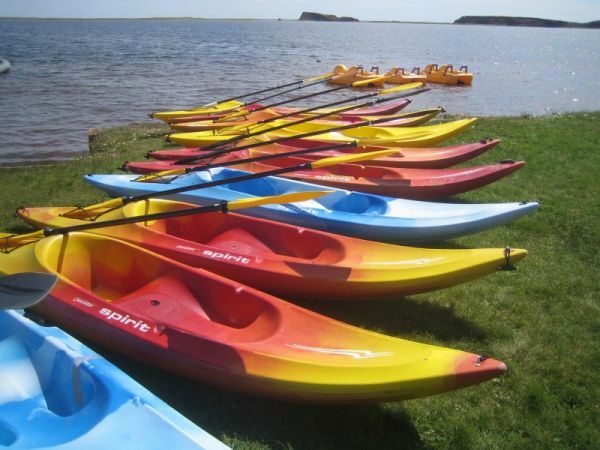 Explore the Bay and Boudreau Island in all safety. Here, you will practice SUP yoga in a studio with a 360 degree view. 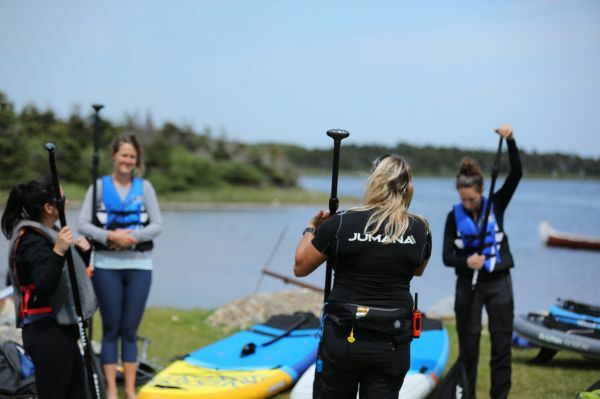 In the Oyster Bay, we explore our stability on the water, we connect with nature and we align our body. Enjoy the freedom to move and be moved!